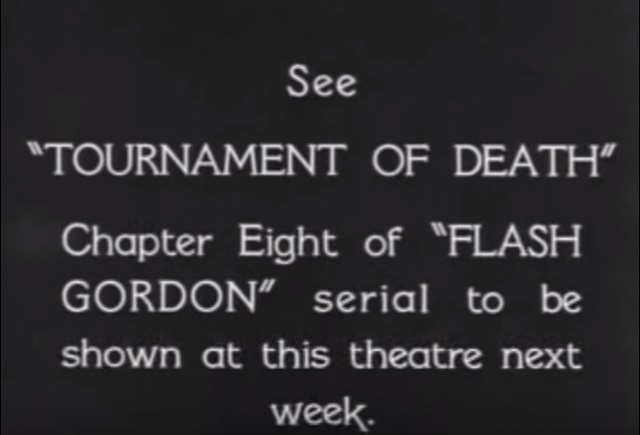 Time to find out if Flash survives Chapter 7 of the Flash Gordon Rewatch. Last week’s chapter ended with Flash being electrocuted and Vultan trying to find out if Dale still has feelings for the earth man. Despte knowing Vultan is testing her loyalty, Dale cannot hide her true feelings towards Flash. She makes a half-hearted attempt to save him, then faints again. 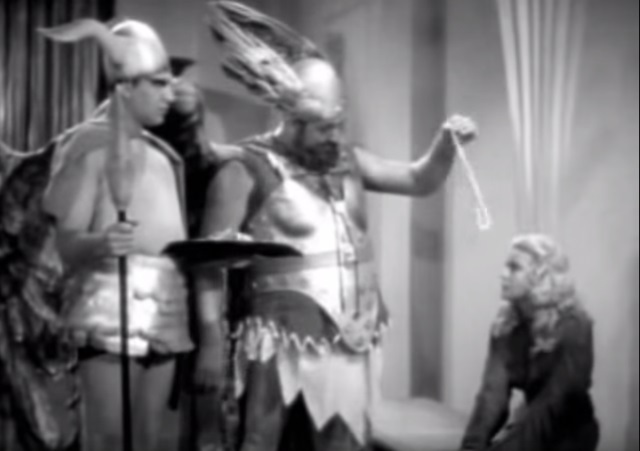 Having snuck off at the end of the last episode, Aura appears and rescues Flash by convincing Vultan that murdering Flash would prevent Vultan from hooking up with Dale. Vultan realizes Princess Aura has the hots for Flash and sends him to the laboratory so that Zarkov can save him. Zarkov is interrupted while playing with his new toys. In an effort to save Flash, Zarkov and Aura put Flash in the necrostimulator. 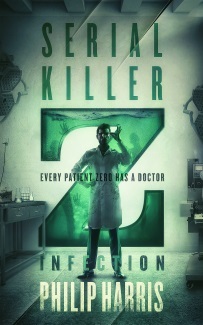 They’re cutting it close, but Zarkov thinks it’ll turn out okay. So do I.
Dale is still hung up on Flash and is horrified to learn Flash is being given to Princess Aura to take back to Ming. Vultan decides that chasing Dale around while laughing manically is not the best way to win her over and instead tries a few compliments. Dale is not amused. Trying a different tack, Vultan shows off his best shadow puppets. Dale is not amused. Zarkov and Aura remove Flash from the necrostimulator and although he’s a bit unsteady on his feet, he’s okay. While Zarkov is taken to give Vultan a status report, Aura and Flash have a tender moment. Aura wants more than Flash’s gratitude and offers to make him a King. Flash resists Aura’s allure and reiterates his commitment to Dale. Enraged, Aura threatens to blind Flash if he doesn’t promise to stop seeing Dale (see what they did there?). Flash remains steadfast and calls Aura’s bluff. Aura breaks down and runs, leaving Flash to deal with Vultan’s guards. They prove to be completely inept and Flash escapes. After the failure of his shadow puppet show, Vultan moves onto to using jewellery to tempt Dale. Dale is not amused. Flash attempts to save Dale and gets into another tussle with Vultan’s guards. Vultan is amused. Flash is cornered and pulled through a secret doorway by an unseen foe. Vultan orders him taken to the furnace room. Zarkov is called to the furnace room where the furnace slave driver from last week is back making sure the slaves don’t cause any more trouble. Zarkov uses his advanced science skills to run a bit of wire between Flash and a high voltage circuit. If Flash tries to escape, a switch will be thrown and he will be instantly electrocuted. Flash is not amused. Vultan’s guards spot Ming’s rocket fleet approaching prompting Aura to reappear for a bit of gloating. Zarkov attaches the wire intended to electrocute Flash to a shovel that Flash can then throw into the atom furnace. Unknown to Flash and Zarkov, the guards have noticed that the slaves are becoming harder to handle since Flash arrived and are plotting to electrocute him. Ming, Emperor of the Universe, meets with Vultan and demands an apology and the release of the prisoners. Vultan isn’t particularly concerned and brings in extra guards. Ming realises he’s outnumbered and the two agree to have a chat about things (probably over a cup of tea or something). Back in the furnace room, Flash leads another revolt. Flash throws the shovel into the Furnace and dives for cover. Before he can get behind the handy protective wall, the guards turn on the power and the furnace explodes. Has Flash been blown to smithereens? What more juvenile tricks does Vultan have up his sleeve? Vultan steals the show again thanks to his shadow puppet show and ability to find pretty every situation funny. For a moment, I thought Dale was actually going to do something this week but no. Maybe next week. Okay, let’s face it, probably not. All the main characters have a clear role to play. Flash tussles with guards, Zarkov does sciencey stuff, Aura is the devious one and Dale faints at the slightest sign of trouble. Oh, and Vultan is amused. It has to be Vultan trying to amuse Dale with a shadow puppet show. What were the writers thinking? (There are no puppet shows in Glitch Mitchell and the Unseen Planet). For the second time, Vultan wins the favourite character slot – this time for his naive attempts to impress Dale. Join us next week for Chapter 8 – Tournament of Death. This is your last chance to get a FREE copy of my homage to serials like Flash Gordon – a science fiction novel called Glitch Mitchell and the Unseen Planet. I’ll be giving everyone on my mailing list the book for free in a couple of weeks. If you’d like a copy, just sign up here – I’ll give you FOUR of my other ebooks right now, as a thank you. Once again, I agree with your choice of favorite lines here. Vultan could easily get the award for best performance, but I think that Princess Aura saving Flash from electrocution and then later almost blinding him, but showing that her love for him is still greater than her jealousy, is right up there as well. As for my favorite scene, I guess it has to be Dale screaming and fainting while watching Flash’s near electrocution. By the way, you have done a great job mentioning her fainting spells, but Dale screams a lot also. Dale Arden in this 1936 Flash Gordon serial may be the best damsel-in-distress heroine among all the 200+ cliffhanger serials.